Step 1: choose the product you wish to install between Office 365 and Office 2016. In the case of the former, you should know that Publisher is only available in the Home option and is subject to payments by means of a monthly or annual subscription. 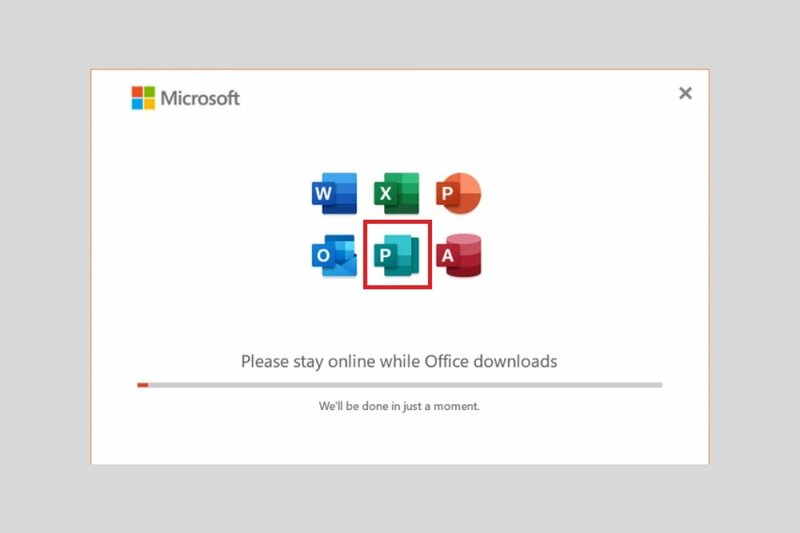 In the case of going for Office 2016, you’ll only be able to download it if you choose the Professional version. The latter requires a unique payment and you’ll download Publisher together with other tools of the likes of Word or Excel. Step 2: you need to purchase the software by means of an online payment. In the case of Office 365, there’s also a 30-day trial version that you can use for free but in which case you still need to provide a valid payment method (a credit card, for instance). Step 3: now it’s time to follow the installation instructions regardless of the option chosen. It’s a simple step-by-step guided process by means of which Microsoft’s installer will allows you choose certain aspects such as the applications to be downloaded and installed or their location on your hard drive. Step 4: before using it, you’ll need to validate the product license. You can do so online by means of the code you’ll receive by email.